Find us at wedding fairs and events in and around Hertfordshire, to meet Rachel in person and see the collections for yourself. We love meeting our brides for the first time and this is a great opportunity for us to have a relaxed conversation about what it is you’re looking for and how can help. Plus, you can even use this as an excuse to try some of your favourite styles on! If you’re attending any wedding fairs that we’re exhibiting at this season, do pop by to say hello. Plus, make sure you add our Exclusive Bridal Shows to your diary. 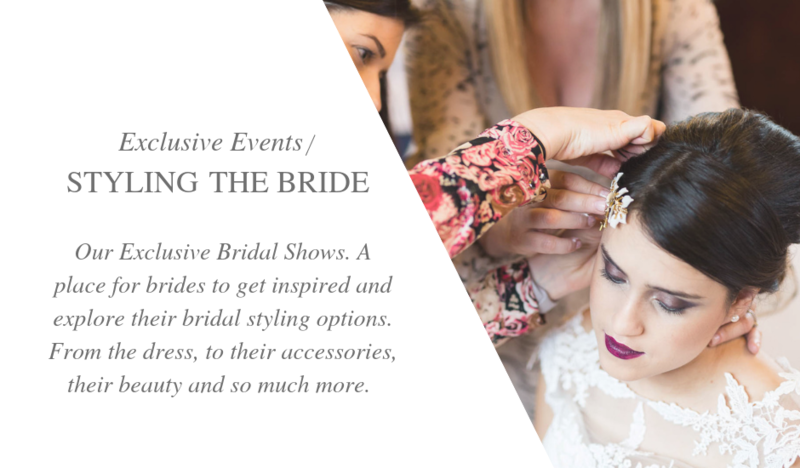 These Style The Bride events are your chance to indulge in all things weddings and bridal fashion. Bring your bridal party and let us inspire you. 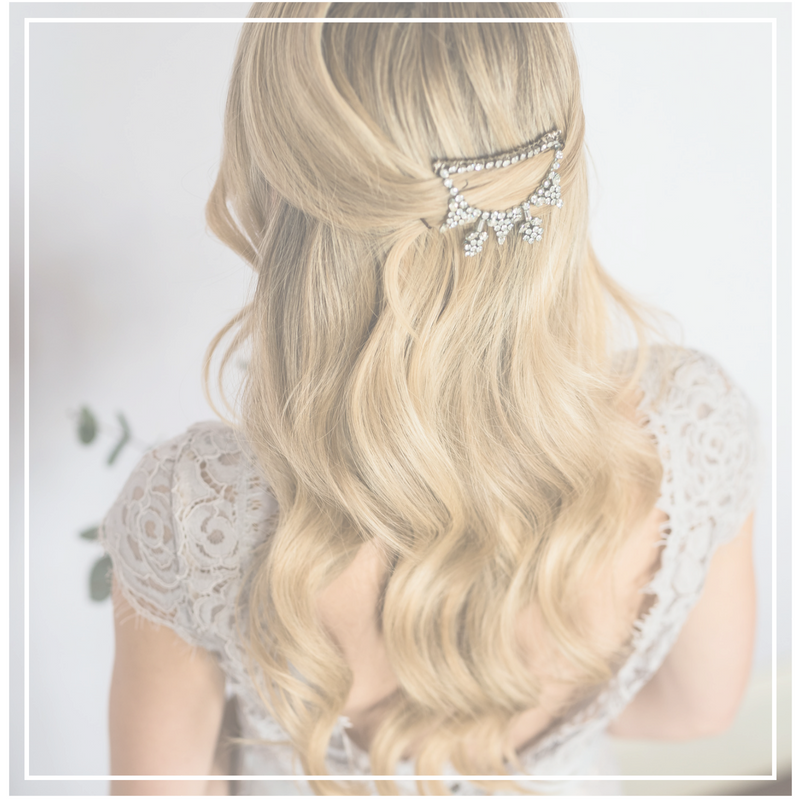 Get in touch to book your free consultation with Rachel, and tell her all about your dream bridal look and inspiration over a glass of bubbly in her studio.